IT’S MARATHON MAY! In our now-annual tradition, we choose a theme for the month of May — this year we’re watching time travel romances! 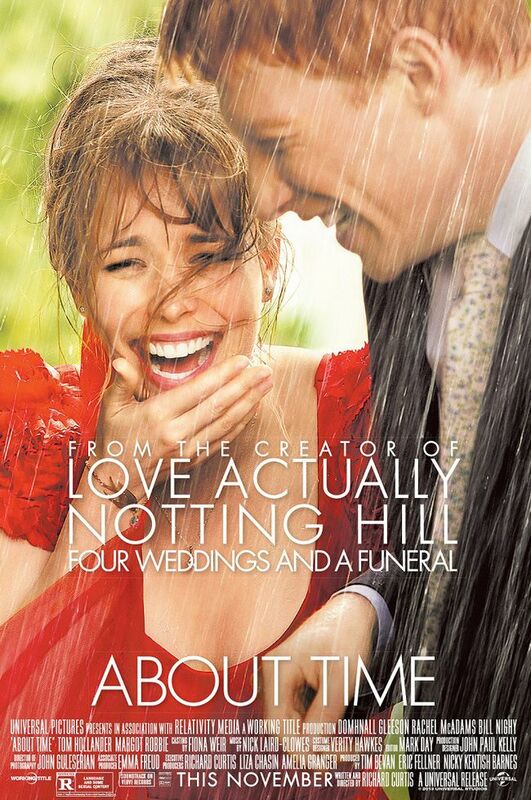 We’re kicking it off with About Time, one of Katie’s favorites. In this episode, we find long-forgotten pieces of pop culture, wonder why there are so few women time travelers, and discuss what we’d do if we could relive moments of our past.